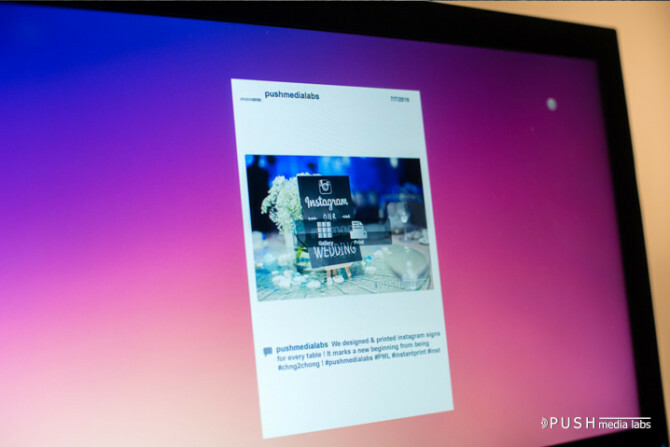 Pick a unique hashtag for your celebration or event and our monitor will display all photos uploaded by anyone with that hashtag. We can automatically print all photos the hashtag, or if you wish, your guests can select the photos they like and print them out. 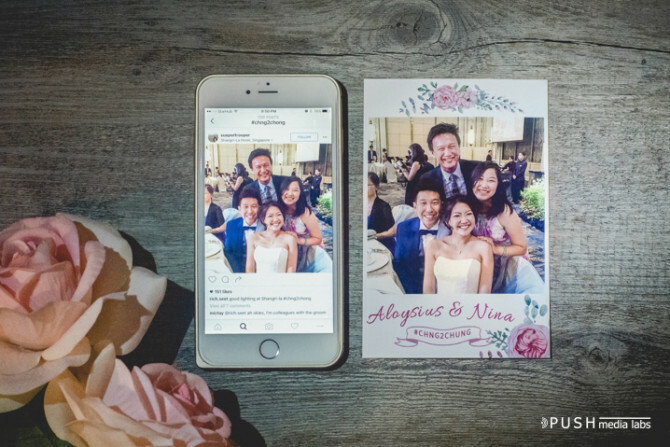 Our instant printouts are customizable with your names / logo / branding ! 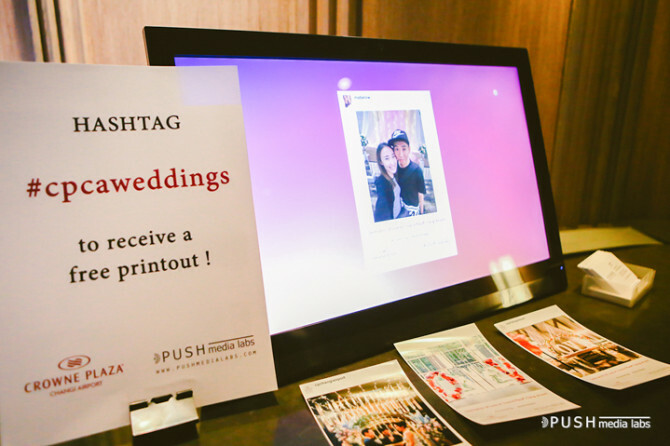 Benefit from a massive amount of social media exposure for your event and also a hard copy memory for your guests to bring home.